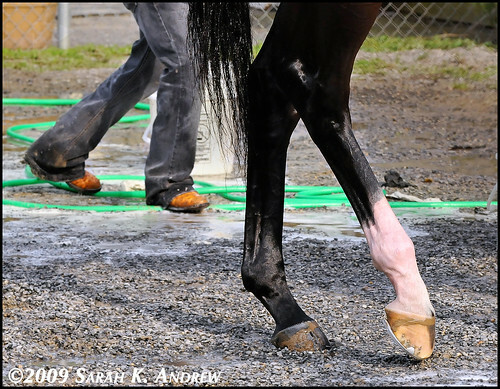 What: The Hoof: Inside and Out, a full-length educational DVD/digital file. Where: Download online or a DVD can be obtained free of charge (limit one per customer) by contacting Cathy McNeeley at (859) 224-2728 or cmcneeley@jockeyclub.com. Check out the related post on Fran Jurga’s Hoofblog for more details.